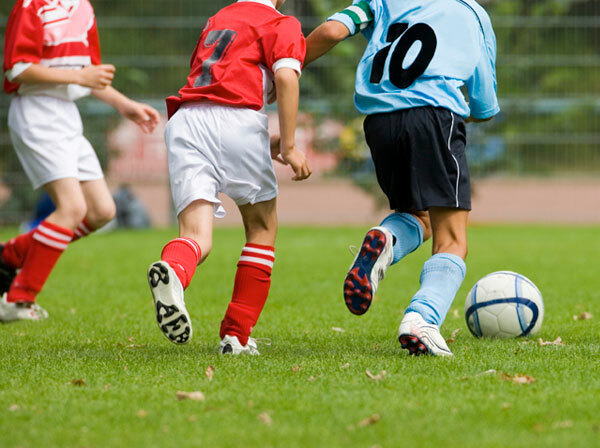 You don’t have to wait for the school holidays to take part in our sports projects. We’re running a range of academies to keep you active and keep the fun going throughout the year! The Project Sport netball academy is aimed at children aged between 7 and 12 years old who want to improve their skills and understanding of netball. Children will be taught new techniques and skills and take part in new drills and competitions. The academy aims to help children improve their HIGH 5 netball skills which is played in primary schools and will then help progress to 7 a side netball game which is played in high schools and beyond! The project sport multi-sports academy will give every child the opportunity to take part in new fun activites such as archery, fencing, American dodge ball plus many more. To book a place on one of the Academies or for more information please call Rebecca on 07592 683 783.